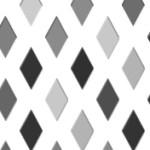 Although the diamonds and patterns in the illusion seem to shift and move about, in reality this is illusory. The diamond edges do not change as their fills are cycled between dark and light where the sense of movement is amplified by changes in lightness and configuration as the ‘whole’ is viewed rather than individual parts. 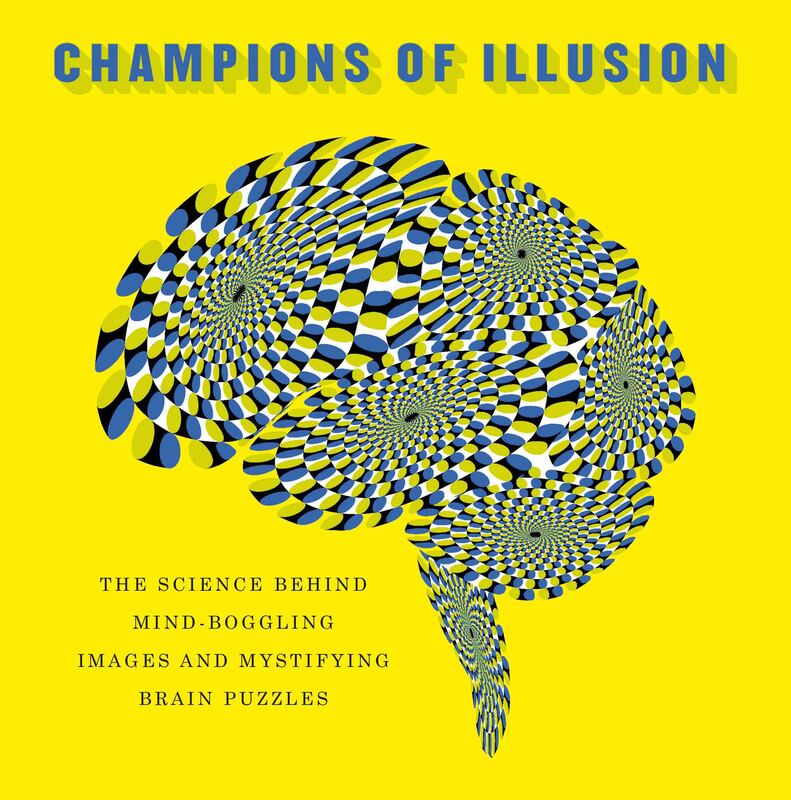 You can explore how different factors interact and affect the illusion of movement by using the controls to change edges, background luminance, size and orientation and see an interesting version of the illusion by pressing the ‘Gestalt-z Waltz’ link.